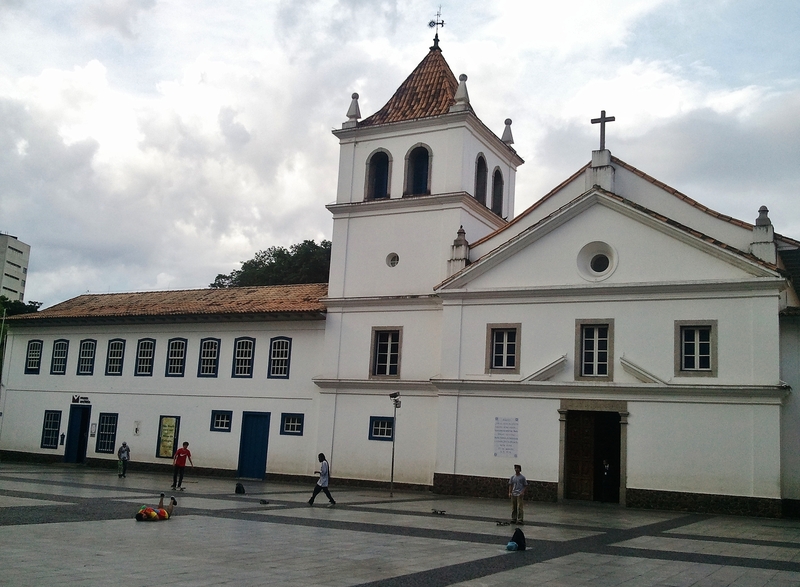 In 1554 a group of Portuguese Jesuit missionaries established a school and settlement in the unexplored interior of Brazil, on a plateau which sits high above the place where the rivers Tamanduateí and Anhangabaú meet. 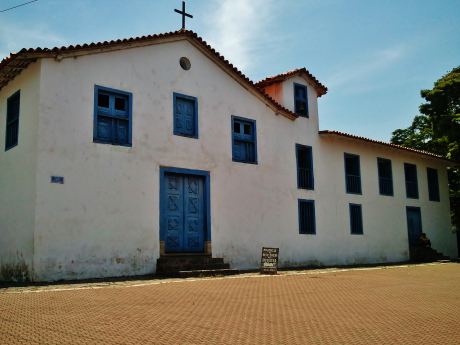 Known as São Paulo dos Campos de Piratininga, it was a mixed settlement of Jesuits, Portuguese colonisers and indigenous Caingangue people. 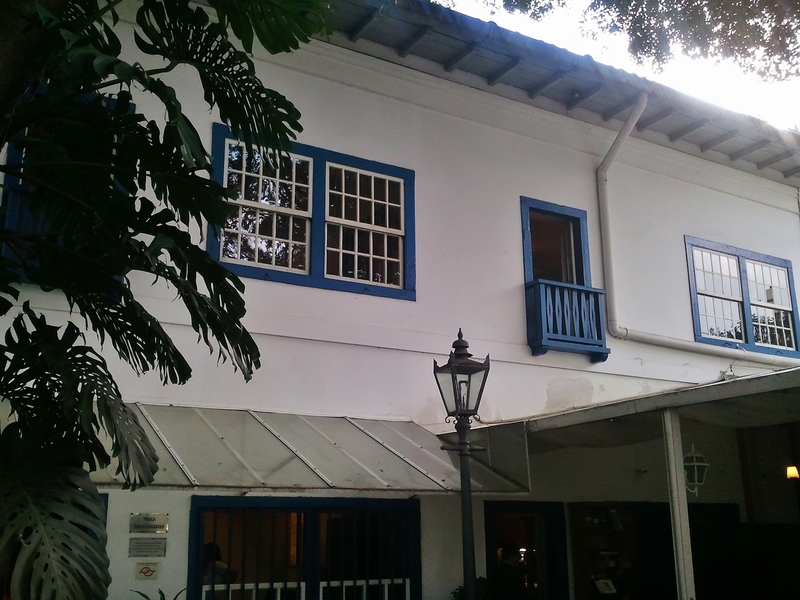 The first Colégio building was a simple wattle-and-daub hut, or in the words of José de Anchieta, one of the founding priests, “um paupérrima e estreitíssima casinha“, a very basic and narrow little house. By 1556 a school and church had been built using rammed earth. The names for the rivers, and the fact that they shared the settlement, suggest that the indigenous people had good relations with the colonisers. The site for the mission chapel was originally the house of one of the indigenous chiefs. Not all the settlers had good relations with the indigenous people. 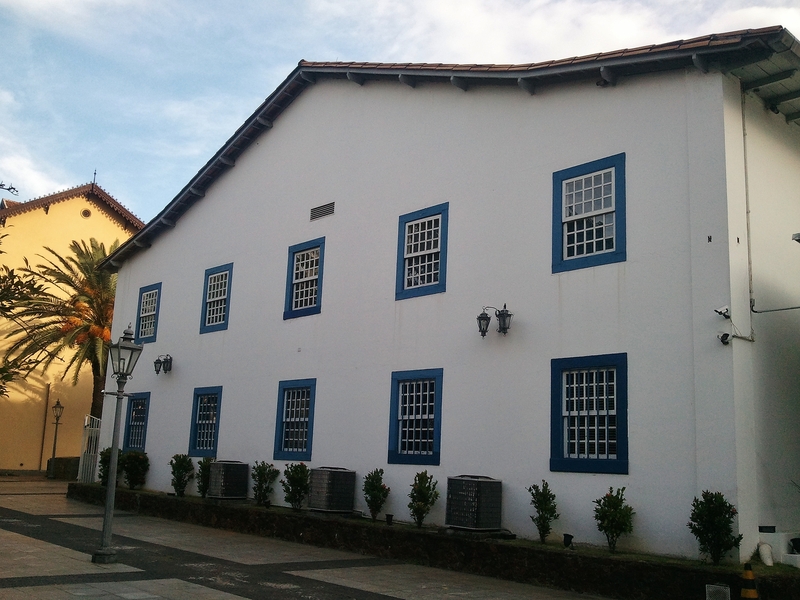 In 1560 the Governor General of Brazil, Mem de Sá, ordered the inhabitants of the nearby village of Santo André da Borda do Campo to move to the Colégio, to protect themselves from indigenous attacks behind its walls. In 1562 the Colégio was itself besieged, and although it survived, attacks were to continue intermittently for the next 30 years. But the settlement grew, and in 1585 the Colégio was expanded. In their mission to convert and educate the indigenous peoples, the Society of Jesus also came into conflict with the colonisers, who wanted the indigenous as slaves and labourers on their plantations, not as literate Christians. When disputes arose with the labourers who lived in Jesuit communities, the colonisers found they were dealing with the Jesuits, rather than with the labourers. In 1640, the Jesuits were expelled from the settlement they had founded. 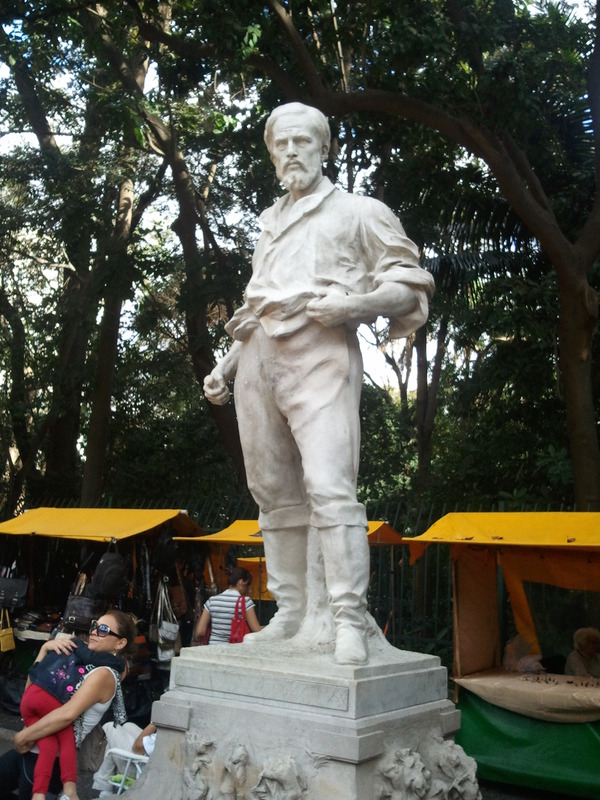 By 1653 Fernão Dias Paes Leme, one of the colonisers who had supported their expulsion, had brokered their return. The Colégio underwent major repairs. 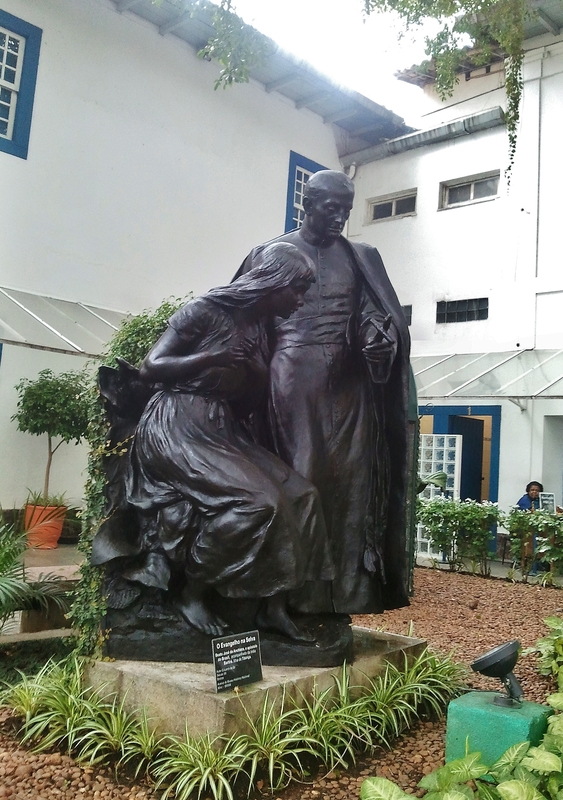 The colonisers mounted expeditions to the interior, setting out from São Paulo dos Campos de Piratininga to capture runaway slaves, to enslave more of the indigenous population – cheaper than buying African slaves – and to search for gold and precious stones. These expeditions followed a flag, a bandeira, the explorers being known as bandeirantes. It’s a history of which the city remains very aware. Gold was discovered in the interior in the 1690s. The Jesuits meanwhile continued to convert the indigenous to Christianity, to educate them, and to learn their languages. They were active throughout the colony. In 1759 the Jesuits were expelled once again, not just from São Paulo, but from Brazil and from Portugal by the powerful Prime Minister Sebastião José de Carvalho e Melo, who was later made the Marquess of Pombal by a grateful Joseph I of Portugal. 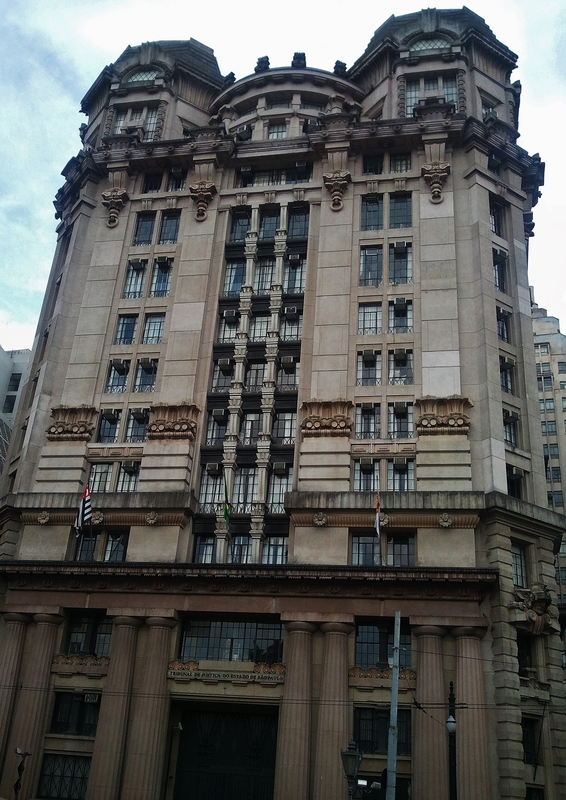 The Jesuit church in São Paulo was used by the Portuguese Crown and later the state, becoming known as the Palácio dos Governadores, and the Pátio do Colégio as the Largo do Palácio. The church was demolished in 1896. Surrounded by more exuberant Paulistano architecture – the former Primeiro Tribunal de Alçada Civil is an extraordinary 1930s confection – the Colégio which sits neatly on its hilltop today is a reconstruction, rebuilt between 1953 when the site was returned to the Society and 1979 when the Museu Anchieta was opened. This quiet seventeenth-century Mannerist building hides its extraordinary history behind a modest whitewashed facade. When the museum’s re-design is implemented, let’s hope they make more use of its dramatic story.